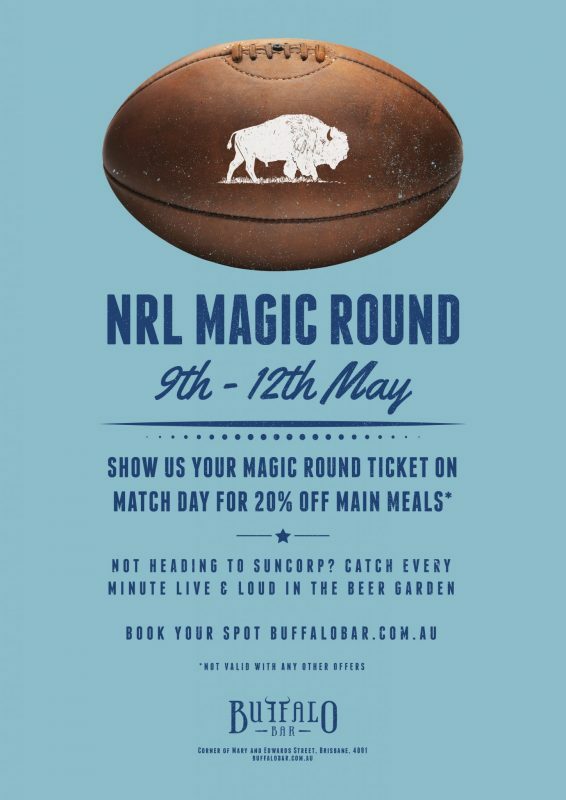 The NRL magic round is coming to Brisvegas for one weekend only! That's right, all 16 teams will be playing at our very own stomping ground, Suncorp Stadium! Not heading to Suncorp that weekend? Catch every minute LIVE & LOUD in the beer garden. Gather your mates & lock it in - it's a NRL weekend you don't want to miss!